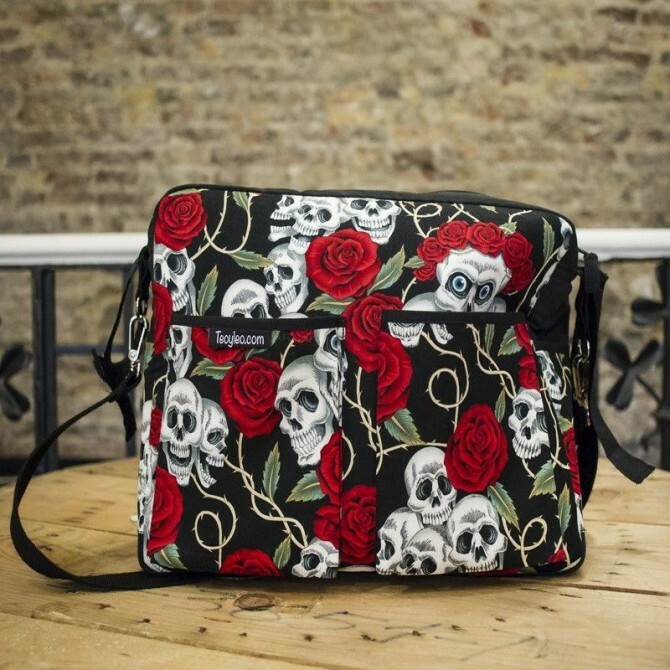 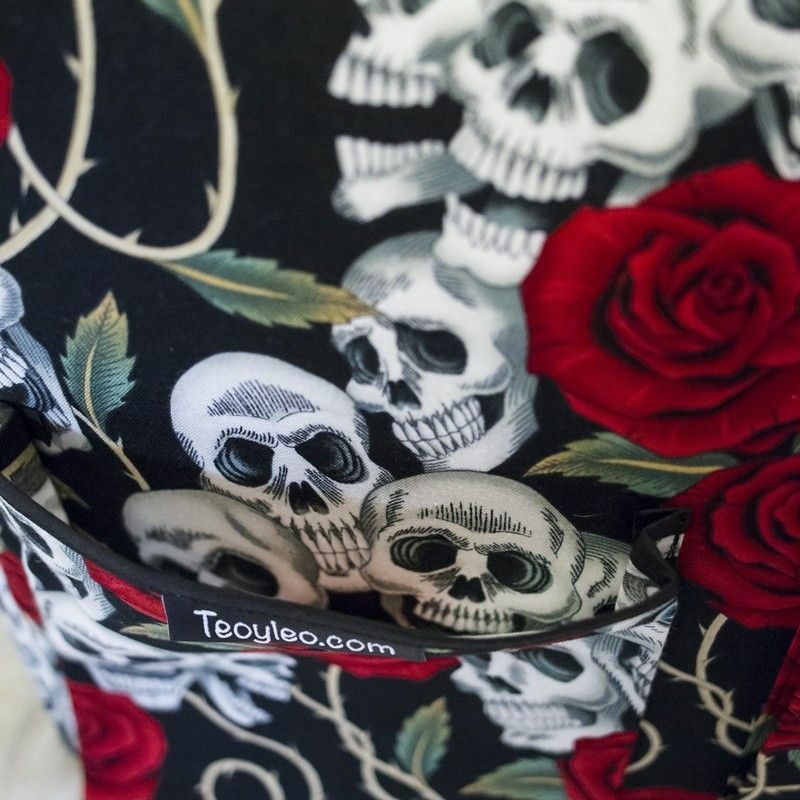 Diaper bag Rose tatoo, hand made with cotton fabric, amazing skulls and roses on black. 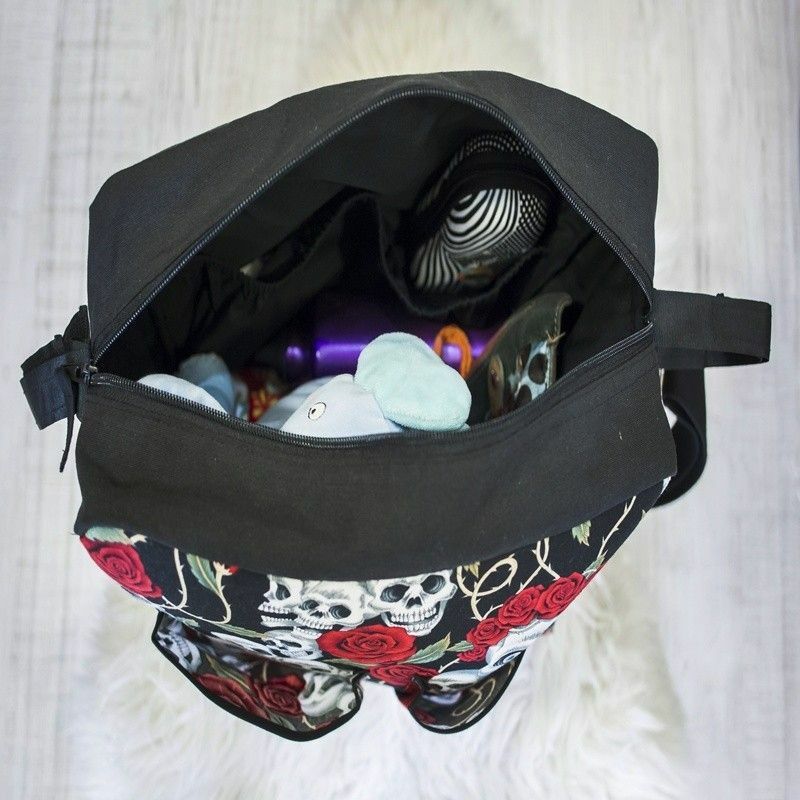 This baby diaper bag has the perfect size to keep all your things and your baby´s always handy. 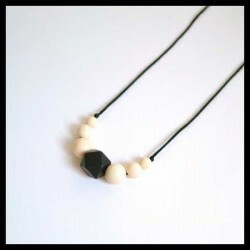 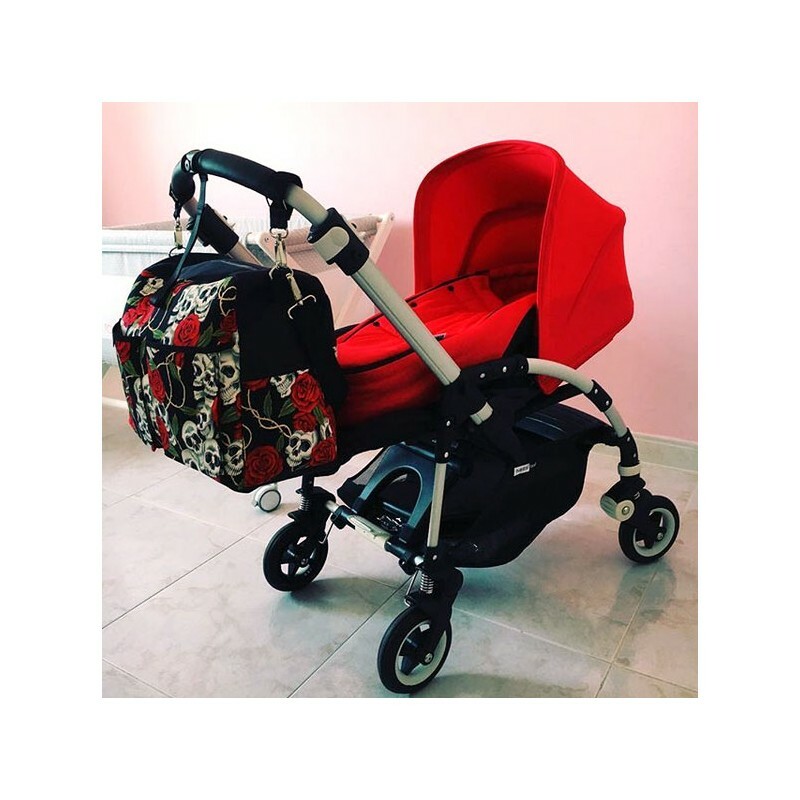 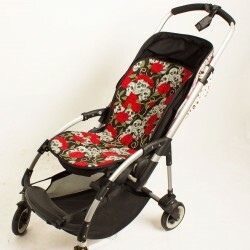 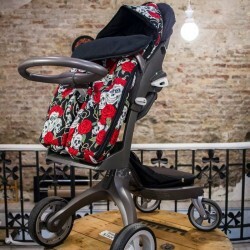 Hang it on your baby´s stroller or over ypur shoulder. 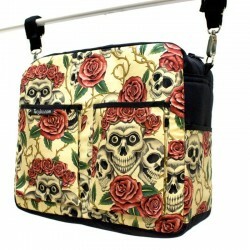 It has 5 outside pockets and 2 inside.